At McCarthy Dentistry, we are regularly asked about Invisalign® and how effective it is at straightening teeth. This is an understandable question, because the process of using clear aligners is relatively new in comparison to wearing metal braces. 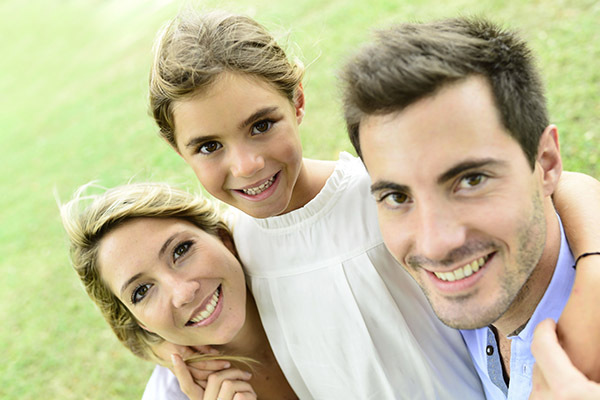 As with any new technology, people often wonder, "Does Invisalign® really work?" and the answer is, yes. If you want a straight and beautiful smile without making it obvious that you are undergoing dental care, this is the best solution for you. As with any procedure, you will need to follow our instructions to ensure that your teeth move correctly and as quickly as possible. For example, aligners need to be worn for around 22 hours a day. In our Marietta, OH dental office, we recommend that you put your aligners in a special container we provide, so they are not accidentally thrown away. Too many people have put their aligners in napkins, only to find that they are gone after lunch. Replacing them quickly is important, so be sure to keep their case with you instead of taking them out at home and waiting until you come back to replace them. This will help you to stick with the 22 hours a day requirement and keep your straightening plan on schedule. Doing so will take your teeth from crooked to straight in a short period of time. 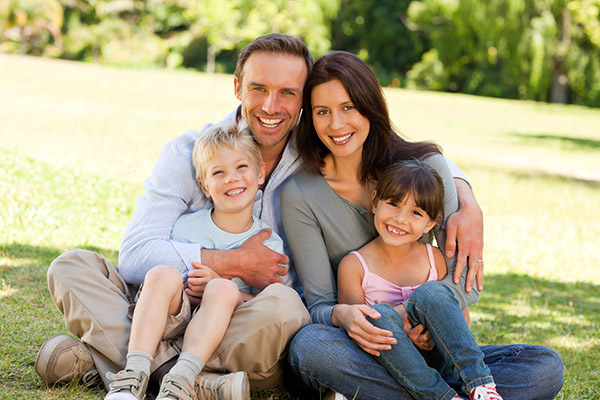 At McCarthy Dentistry, we use Invisalign® to straighten teeth and to align the bite. It is a misconception that braces are the only way to address an overbite or underbite. While they are traditionally the most effective, aligners can correct a bite, as well. 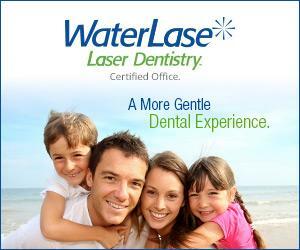 In order to find out if this process will work for yours, we recommend that you visit our Marietta, OH dental office. Call (740) 546-5178 to schedule a consultation so we can examine you, take X-rays, and determine whether or not Invisalign® is right for you. 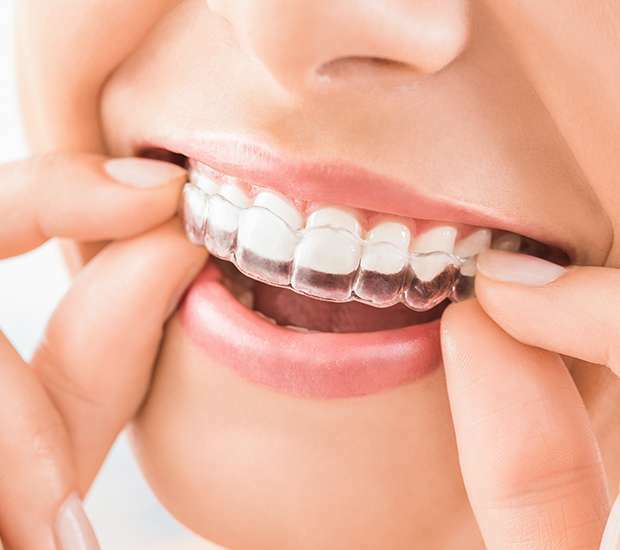 If your bite needs more adjustment than what aligners can offer, braces may be necessary or even oral surgery. Yes, at McCarthy Dentistry, we can supply you with clear aligners that are nearly invisible. They are made of a clear plastic that is durable, yet translucent. Few people will notice that you are straightening your teeth. It can take a few days to get used to wearing them, which could slightly influence your speech patterns. However, once you get used to wearing them, you will not have any issues. We usually recommend that you care for your aligners by rinsing them with water, brushing your teeth after eating, and cleaning your aligners with a special paste. You do not want to use traditional toothpaste, because it could scratch the surface of your aligners and turn them from invisible to visible. If you want to straighten your teeth discretely, be sure to exercise caution when cleaning and caring for your aligners. 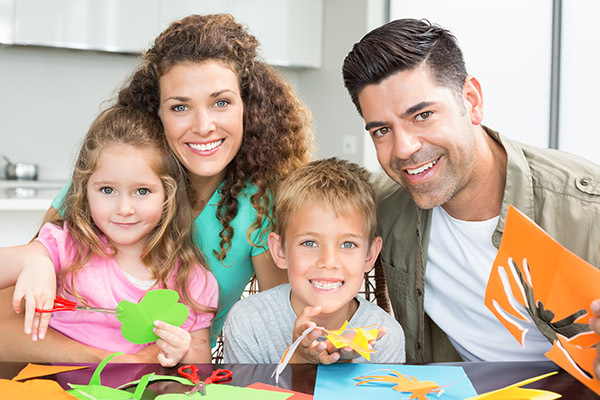 When you visit our Marietta, OH dental office, we can provide you with additional suggestions for how to take care of them. Call 740-546-5178 and schedule a consultation with Gordon McCarthy .